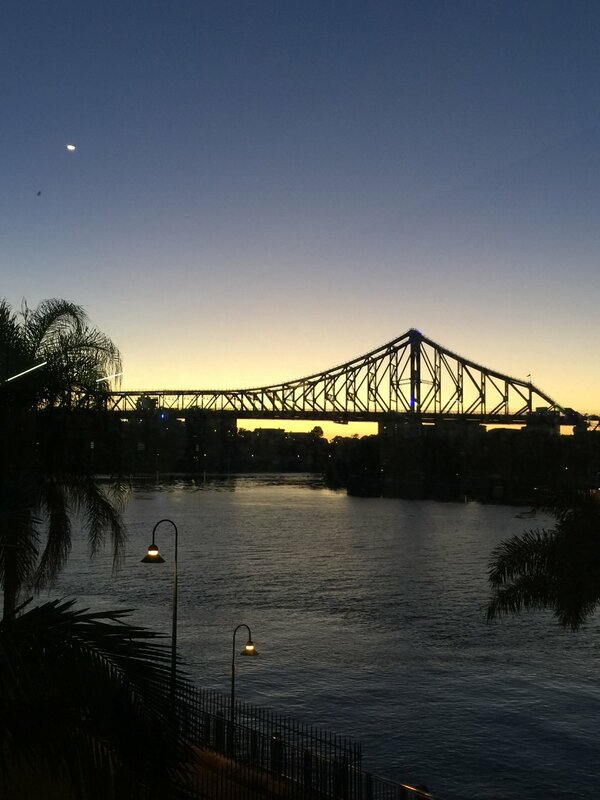 Brisbane city at one of our client's committee meetings - held monthly at 7.15am. We can provide everything you need for your virtual office. We provide full time support so that your members or clients get a response when they need one. Mail services including incoming/outgoing register and bulk mail outs. Prepare and send newsletters, marketing information and membership renewals.